The performance of a machine vision system depends on the capability of its cables to deliver accurate, reliable data. 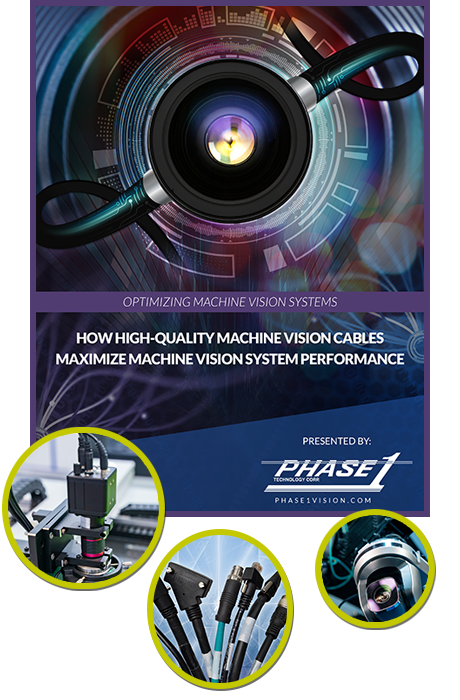 Learn what typically happens when cheap or consumer-grade cables are used with a machine vision system. Learn how to find the highest quality machine vision cables for your application!